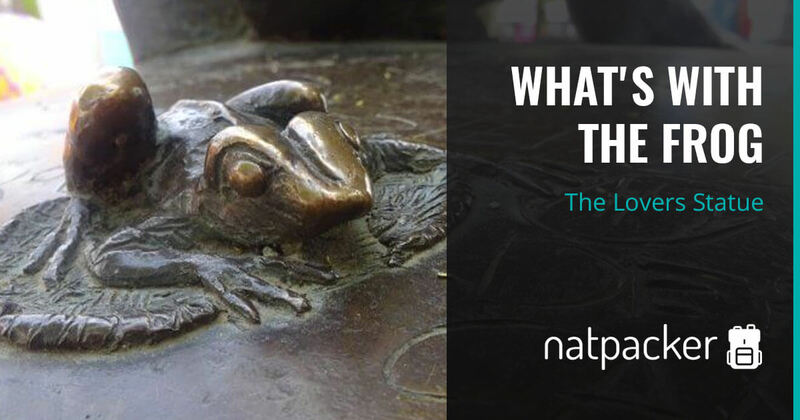 Not far from the Markt of Bruges you will find Le Trappiste. This International Beer Cafe opened in 2013, and moved from the UK back to it’s spiritual homeland. 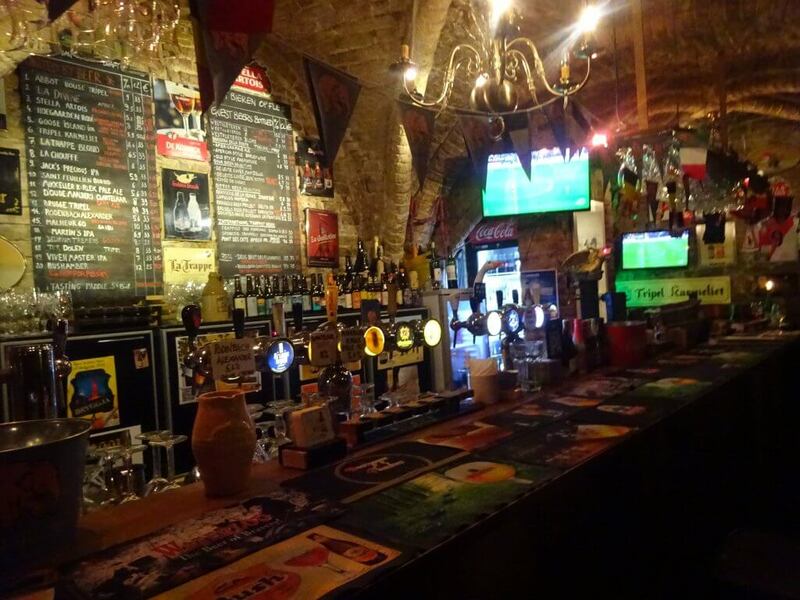 When in the UK it was renowned as a authentic Belgian beer cafe, it seems only fitting that it has moved to Bruges! 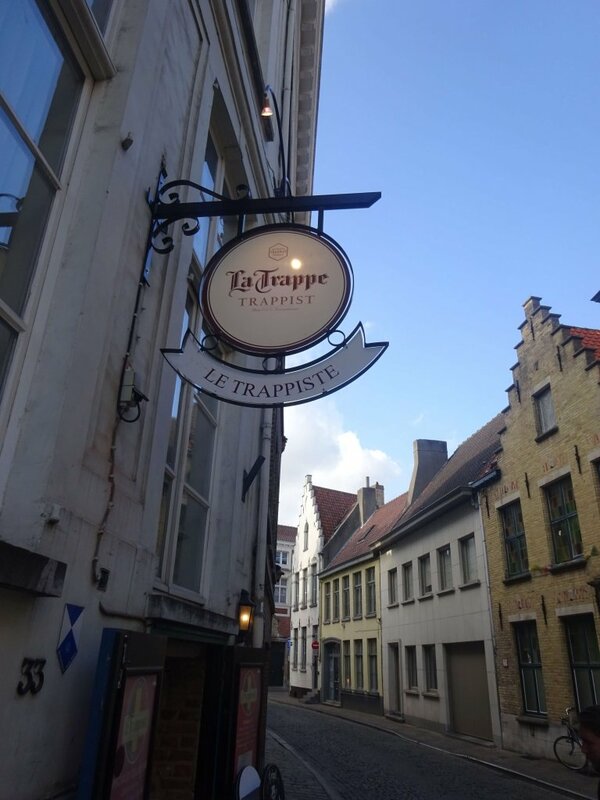 Le Trappiste is now located in a 13th century cellar in Bruges. 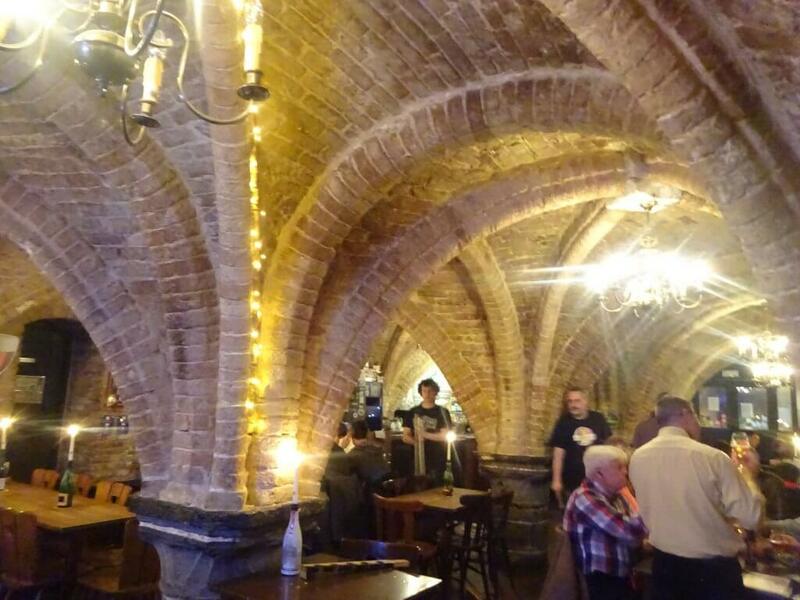 With exposed brick arches it has a cosy atmosphere and is a great place for a quiet drink. The beer cafe has a variety of local and international beers. They focus on speciality and artisan beers, so you can be sure to find some rare beers here. With over 100 specialists beers on the menu there’s plenty to choose from. There are 15 beers on tap that are constantly changing, including two guest beers. So even if you’re not a big beer fan (like me), you’re sure to find something to suit your taste. I know I did, there were a couple of fruit beers that I really liked! Plus the cellar itself is a beautiful place that’s worth seeing. For those that don’t drink alcohol, there is a range of non-alcoholic drinks too, such as coffee and soft drinks. 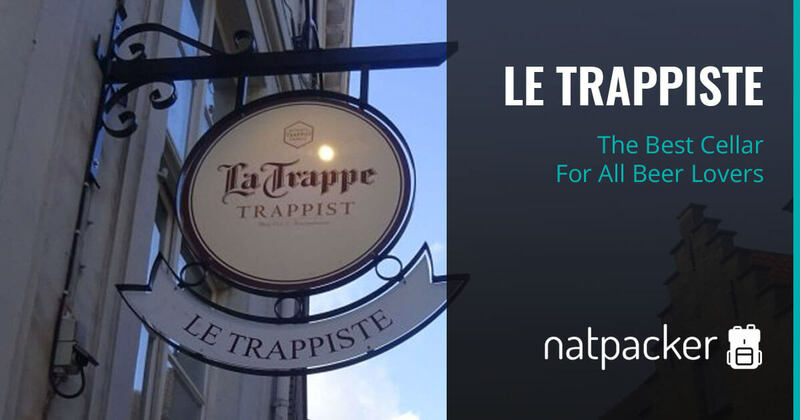 Le Trappiste is only 300m from the Markt and easy to find. When in the Markt head to the top end (away from the Belfort) and take head up Geernaartstraat. Follow this street round to the left and then at the end of the road turn right, which leads you to Eiermarkt. Take the next left onto Kuippersstraat and Le Trappiste is further along this road on the left. If you come to the end of the road you have gone too far! Want to visit? Compare nearby accommodation on TripAdvisor. Sometimes a backpacker just needs a break and a little luxury. 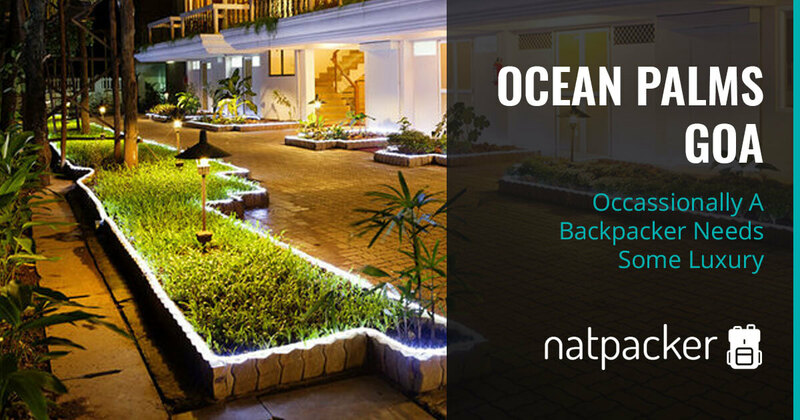 In India a great place to unwind and rest from the road is Ocean Palms Goa.